Book launch, Street Level Photoworks, Saturday 14th March, 7pm. 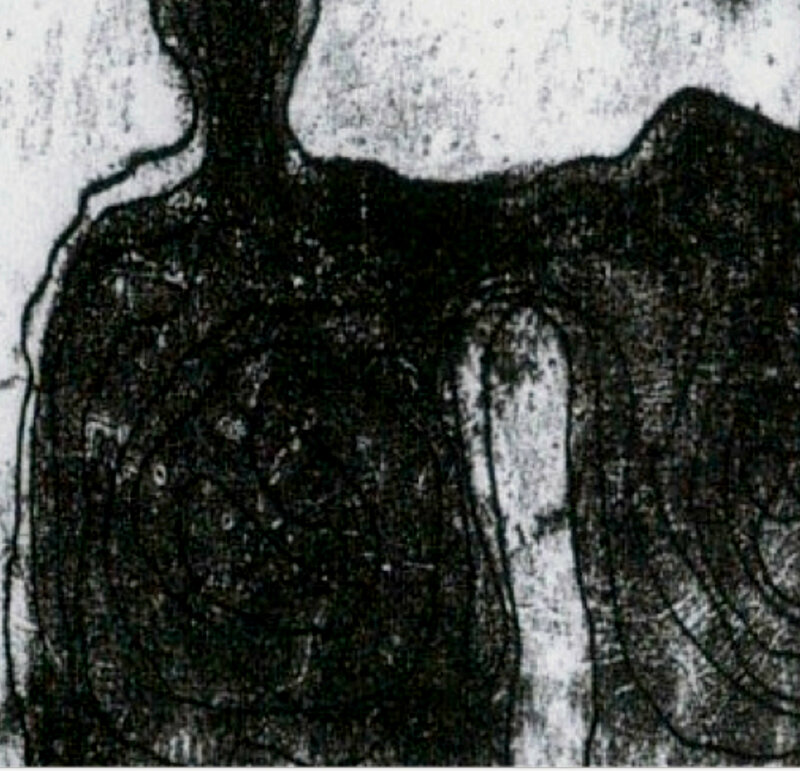 Photographing Ghosts is the new collection of poems by Scottish Poet Graham Fulton. illustrations by artist Hugh Bryden. It’s published by Roncadora Press and costs £10. 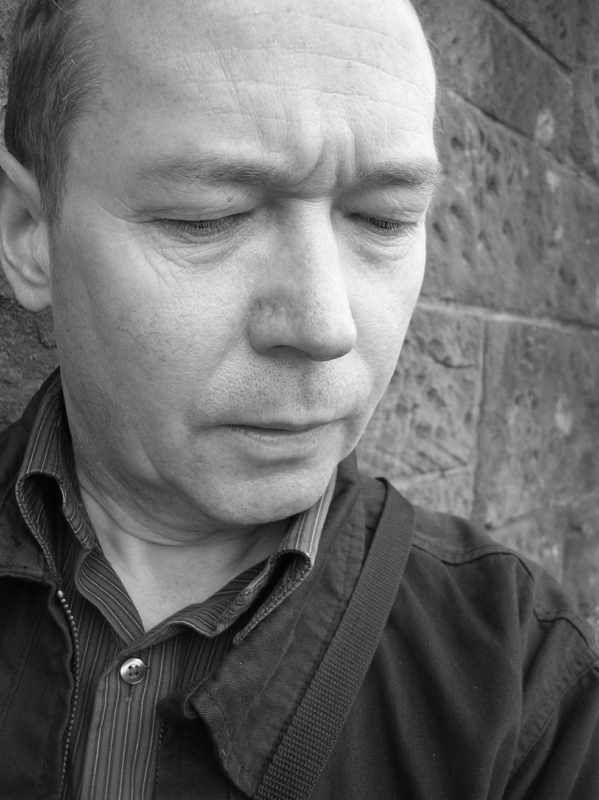 Graham Fulton is a long established figure on the Scottish poetry scene. He lives in Paisley, and began writing poetry in the 1980s when he attended Tom Leonard’s Paisley Writers workshop. His poetry has been published extensively in Europe and the USA in magazines such as Edinburgh Review, Ambit, Stand, Gutter, Dream State: the New Scottish Poets and Scottish Literature in the 20th Century. (The Grimsay Press, 2013), One Day in the Life of Jimmy Denisovich (Smokestack Books, 2014). He’s also produced over 15 pamphlets, many of which combine poetry, photography and illustration, and is co-author of Pub Dogs of Glasgow which was published recently by Freight Books. He was also involved with an anthology of translated Palestinian poetry called A Bird is Not aStone published in 2014. New book collections are due to be published over the next 2 years by Red Squirrel Press, Salmon Poetry, Penniless Press and Freight. and modern icons in amongst the ordinary with surprising, surreal results. ‘One of the outstanding attributes of Paisley-based poet Graham Fulton is his clarity. His poems present things in everyday language and invite us to see the poetry in them.